Direct Fusion Drive (DFD) could possibly pave the way for traveling in space and to planets. Sometimes I daydream and wish we could somehow speed up the process of getting to planets. It’s a very hard problem and we’re still testing out various solutions for different situations. History shows that humans have planned to go to the moon and beyond since the Apollo program in the early 1970’s. During that time the most advanced propulsion engines were nuclear fission thermal rockets. However, these rocks barely got any use as it was tested a handful of times before the Apollo program was ended. There is a fantastic and nostalgic video for you NASA and space fans on the subject of nuclear thermal rockets. 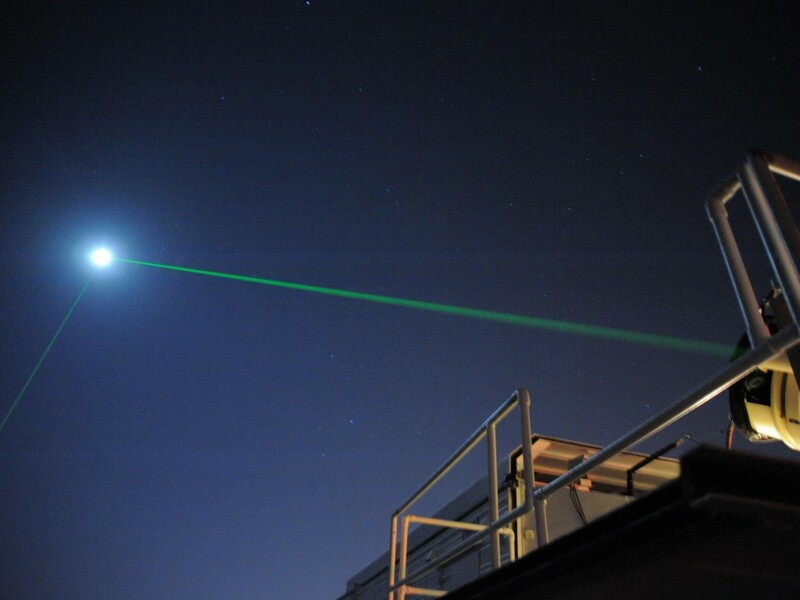 But as science and technology move forward we learn more about space as well as the obstacles it presents. 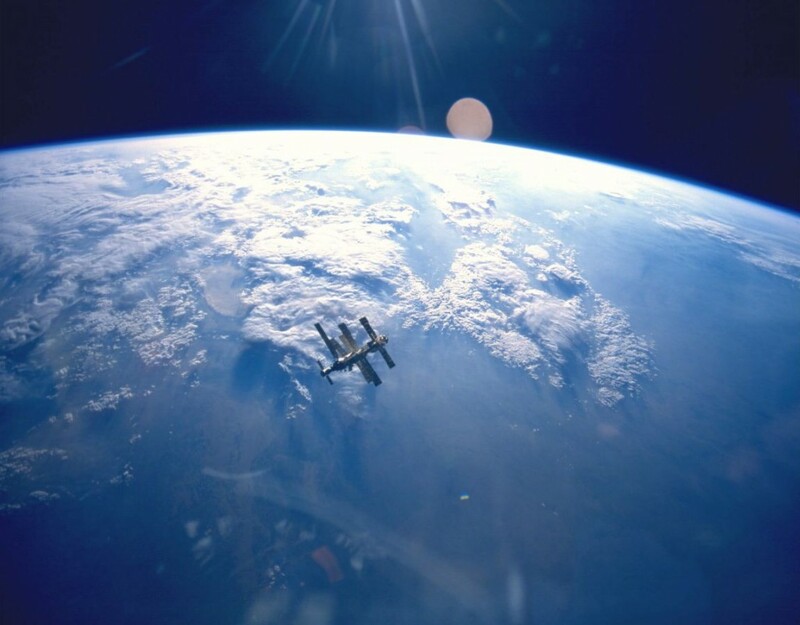 For example, in recent studies where radiation data was collected by Curiosity on its way to Mars found that “astronauts traveling to and from Mars would be bombarded with as much radiation as they’d get from a full-body CT scan about once a week for a year.“¹ On top of that astronauts also experienced muscle atrophy from long-term low-gravity. What this boils down to is the fact that speed in a mission becomes critical to the health of astronaut. So how fast can DFD get you to Mars? 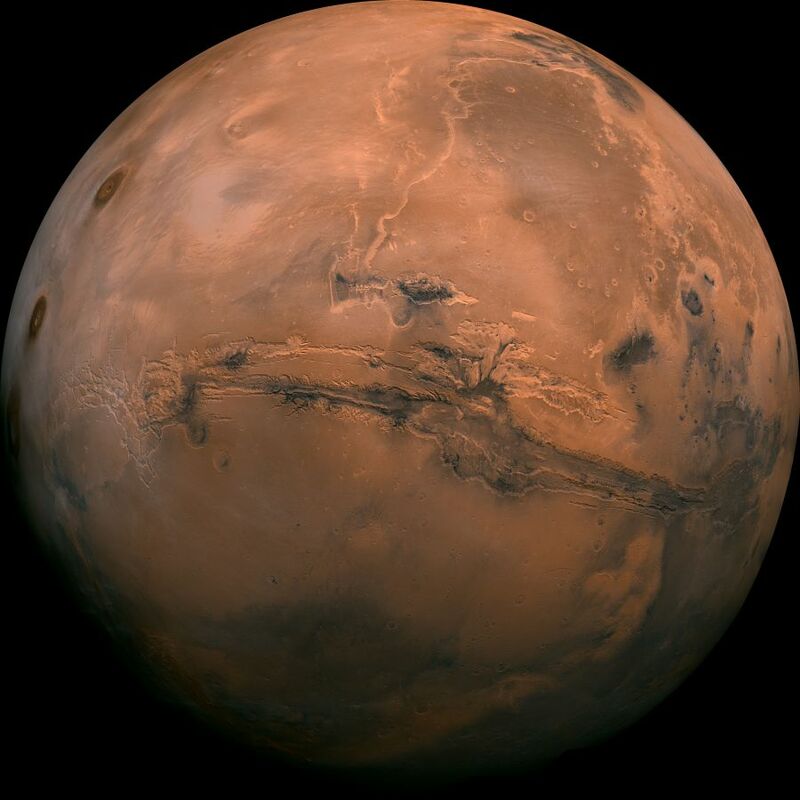 Imagine instead of taking 1 year to reach Mars, it’ll reach in just 3-4 months. How about Pluto? Instead of 9 years, only 4.5 years². That would reduce the muscle atrophy and radiation exposure significantly (wohoo!). If you’re in a rush or want the TL;DR version then click here! How does Direct Fusion Drive work? 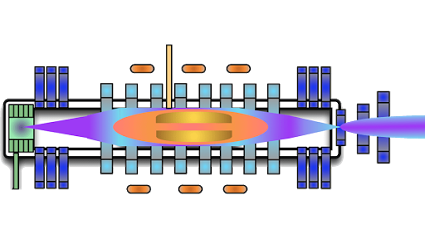 DFD is a fusion reactor that is 2 m in diameter and a 10 m long device. It’s heated by a novel radio frequency (RF) plasma-heating system, enabling high plasma temperatures for D-³He fusion reactions². If I didn’t do a great job explaining it then listen to the professor herself! Here is Stephanie Thomas from Princeton Satellite Systems explaining how this fusion reactor works. During my research of looking into the DFD, I got more and more excited. Why? The benefits were nothing short of impressive and will allow us to receive incredible data that once was only a dream 10 years ago. Let’s dig in! Reducing the travel time alone is a big step for space travel. 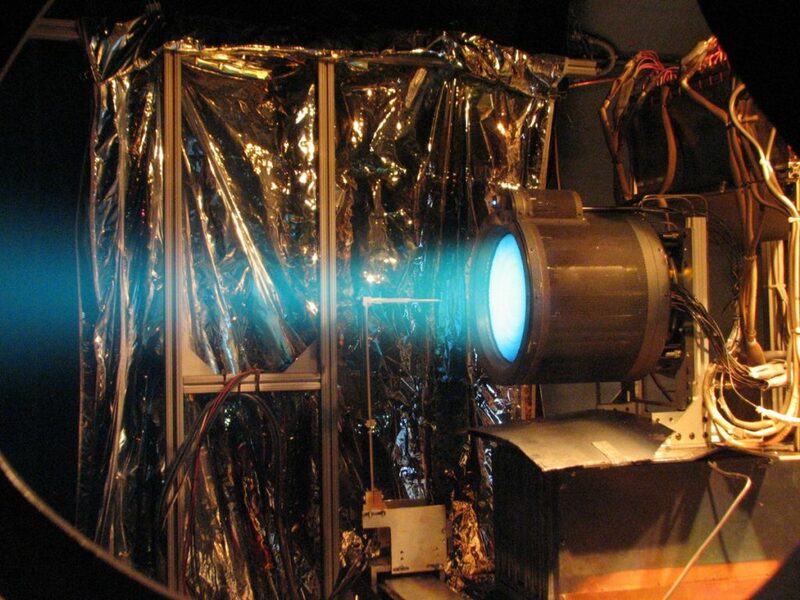 Direct fusion drive could accomplish a ΔV of 70,000 m/s (for you kerbal space fans!). What that means in simple terms is that with the available fuel in the spacecraft it can accelerate up to 70 km/s which is fantastic. This metric is also based on the fact that we are accelerating for 230 days straight. 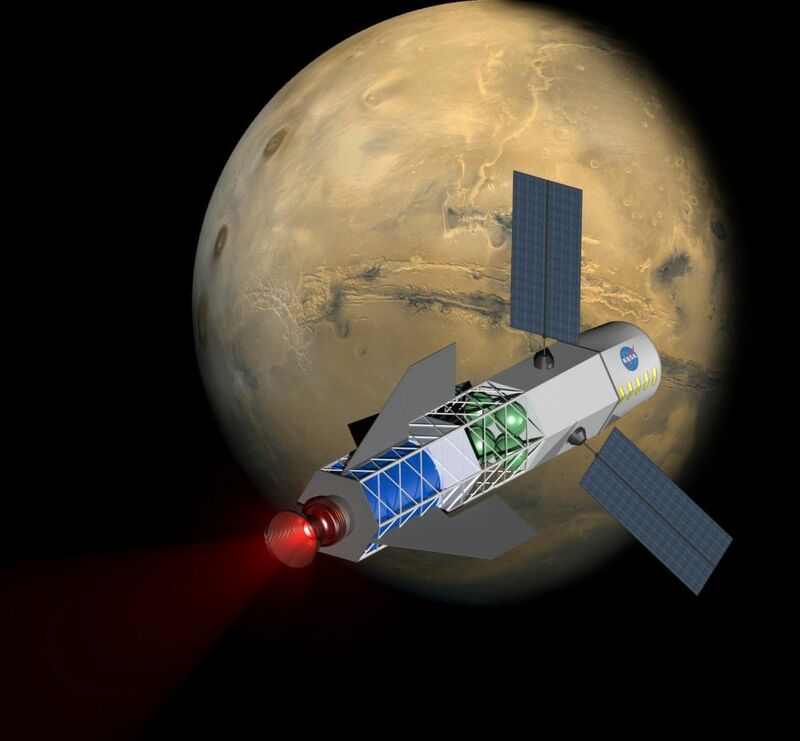 Typically a spacecraft can travel anywhere between 20-50 km/s for Mars or Jupiter bound. Even New horizons traveled in that range before it flew by Pluto. Another big reason is you don’t have to use Jupiter or other planets as a gravitational slingshot to help boost your speed and save on fuel/resources. For scientists, this means one less complication of late nights calculating the gravity boosts and more time spent elsewhere. Why this is important: It means we can get to places like Mars in a few months and not a year. It’s a lot less time for humans stuck in a confined space which does wonders for their mental health. Fuel is an old challenge for many rocket scientists and space agencies alike. Folks like NASA use plutonium-238 as their main source of fuel. Mostly because plutonium-238 is very efficient and effective for space travel. Also, there aren’t many great options. Why is that? Well, we have solar power, chemical batteries, and nuclear fission as options. Solar power is too weak for anything beyond Jupiter (although recent Jupiter-mission Juno spacecraft is solar powered! ), chemical batteries are short-lived, and nuclear fission is too heavy³. Enter D-³He or deuterium and helium 3. These are both non-radioactive fuels which is great because it poses less risk. One the flip side plutonium-238 is highly radioactive and has received a lot of controversy from the public. Looking at other aspects of D-³He, the Princeton Satellite System paper states, “Both fuels produce much lower levels of neutrons than deuterium-tritium, reducing shielding mass as well as waste energy unavailable for propulsion.” Meaning greater efficiency, less wastage, which is another great pro to this innovative drive. If we were to relaunch the New Horizons mission and use direct fusion drive, here is what that alternate universe would look like. The New Horizons spacecraft traveled so fast with a limited amount of fuel that it was basically impossible to pump the brakes when approaching Pluto. What this meant is yes, we can snap some photos approaching and leaving Pluto but we couldn’t orbit around it for more intimate data. However, with direct fusion drive we could slow down and enter an orbital flight path around Pluto, or at least it creates the possibility of doing so with a drive that would be more efficient with the same amount of weight in fuel. This would ultimately change the mission type from being a flyby spacecraft to an orbiter spacecraft. More science and knowledge with the same weight dimensions. This means it has a ~1521% to ~3200% increase in how much it can take up with it. That changes everything for scientists and engineers who are restricted by payload mass to determine the number of scientific instruments they are allowed on board. Another plus is because the launch mass is 7,750 kg it can fit on existing launch vehicles. Wow, that is incredible! Imagine this scenario as described by Stephanie Thomas, a spacecraft that goes to Pluto with a lander. This lander would have the ability to speak to the spacecraft as well as operate with a lot more power. What do I mean? That is enough to send enormous amounts of data back to Earth and allow for things like HD video. How awesome would that be?! Look, for someone who has been a major fan of astronomy and is excited for this new age in commercial spaceflight and leaders like Elon and Jeff Beezos at the helm, times are very exciting. However, the problem with getting anywhere in our solar system in a quick enough time to do great science and show the public how important and inspiring space exploration is, we’ll never get there with current technologies. Direct Fusion Drive is proven by Princeton Plasma Physics Laboratory and NASA has already funded this technology and will go through more rigorous testing. I know this technology isn’t technically “new” and it goes as far back as the 50’s for field-reversed configuration but it has great potential for heavier payloads. What are your thoughts? There is no shortage of opinions and viewpoints on how NASA should spend their money or what other propulsion tech should be getting the limelight. Either way, drop me a line below! Help reduce risks for astronauts by less exposure to radiation during as a result of longer time spent in space traveling. Instead of using plutonium-238 as fuel (more risk / controversial) using D-³He or deuterium and helium 3 instead. Much safer. 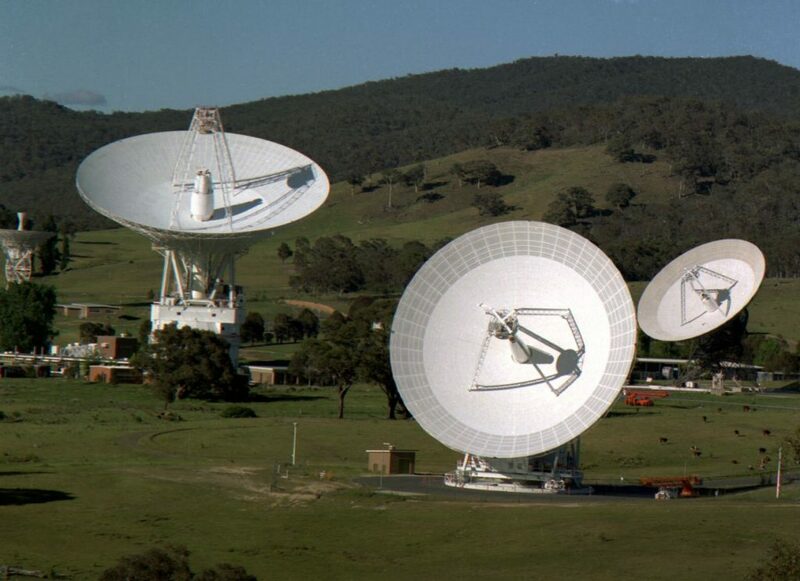 DFD can transmit data rates of 1 million kbit/s vs. spacecraft like New Horizon’s 1 kbit/s. 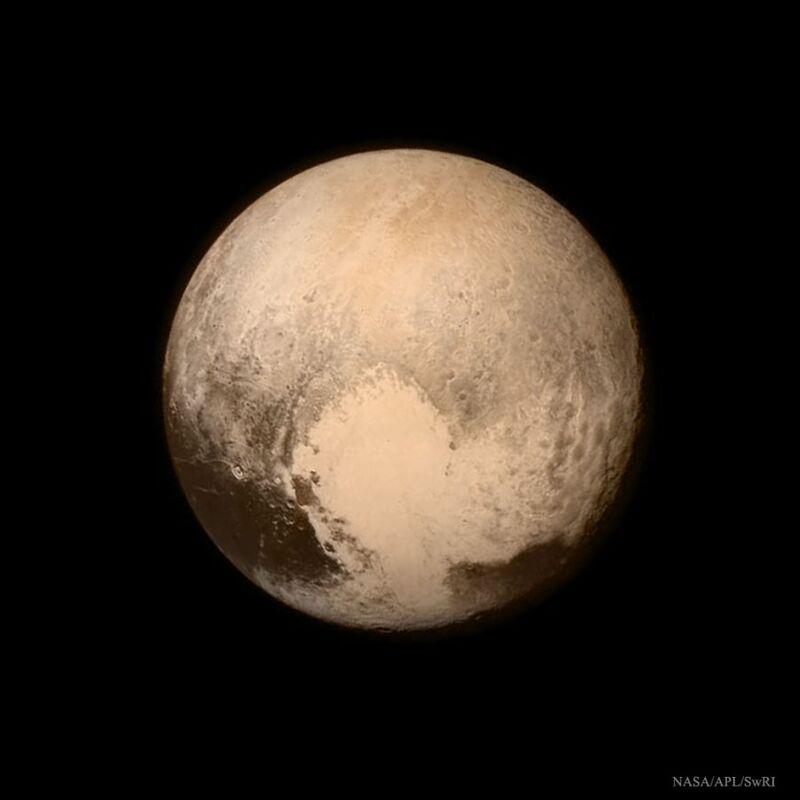 Power supply is impressive with a 2 million W as a DFD spacecraft arrives to Pluto. Could this lead to the fabled Bussard RamJet from the Larry Niven universe, a serious consideration. You may be interested to know that NASA has now awarded us a Phase II to continue study and design work on the Direct Fusion Drive! That is amazing! Congrats! Appreciate all the hard work you and your team are doing.